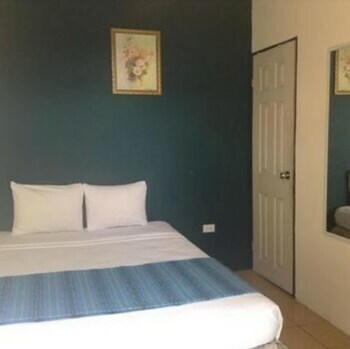 With a stay at Hotel Mango Inn in Santa Tecla, you'll be within a 15-minute drive of Estadio Cuscatlan and Plaza Merliot. Featured amenities include a 24-hour front desk, laundry facilities, and a safe deposit box at the front desk. With a stay at Hotel Tekuani Kal in La Libertad, you'll be on the beach, a 4-minute walk from Sunzal Beach and a 2-minute drive from El Majahual Beach. The front desk is staffed during limited hours.